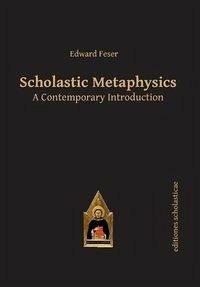 Scholastic Metaphysics: A Contemporary Introduction provides an overview of Scholastic approaches to causation, substance, essence, modality, identity, persistence, teleology, and other issues in fundamental metaphysics. 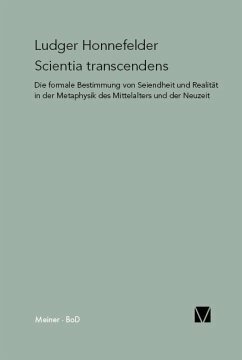 The book interacts heavily with the literature on these issues in contemporary analytic metaphysics, so as to facilitate the analytic reader's understanding of Scholastic ideas and the Scholastic reader's understanding of contemporary analytic philosophy. The Aristotelian theory of actuality and potentiality provides the organizing theme, and the crucial dependence of Scholastic metaphysics on this theory is demonstrated. The book is written from a Thomistic point of view, but Scotist and Suarezian positions are treated as well where they diverge from the Thomistic position.